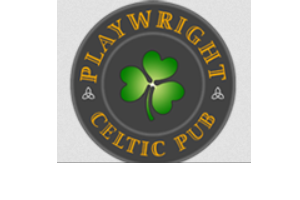 The Playwright Celtic Pub is a rocking Irish bar & restaurant located in the heart of the theater district, blocks away from Times Square. Perfect for dinner before the theater, grabbing a cocktail or for your next special event. 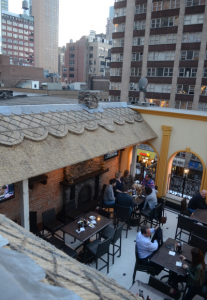 Happy hour every day of the week 10am-7pm & all night on the 3rd floor. Every night they play the latest hits through a Surround Sound system. They also serve breakfast Monday thru Friday 8am-11am.